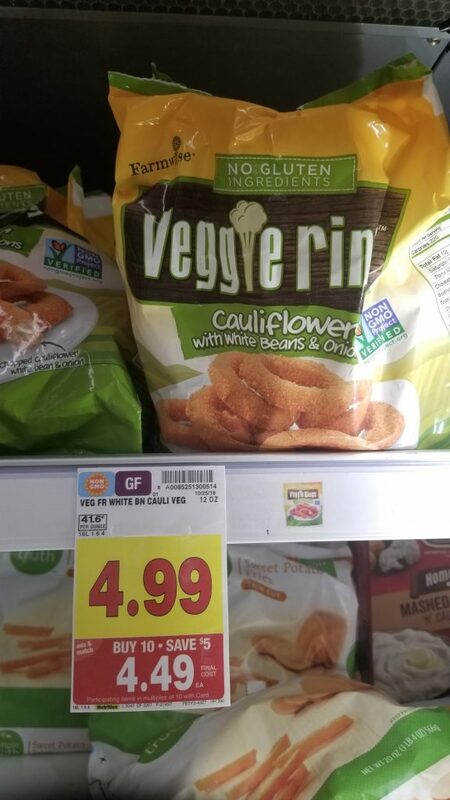 Sweet deal on Farmwise Veggie Fries! Farmwise Veggie Fries on are the mega sale this week! And, there is a hot printable coupon to help you get even better savings! Final Price: $2.24 after coupon!